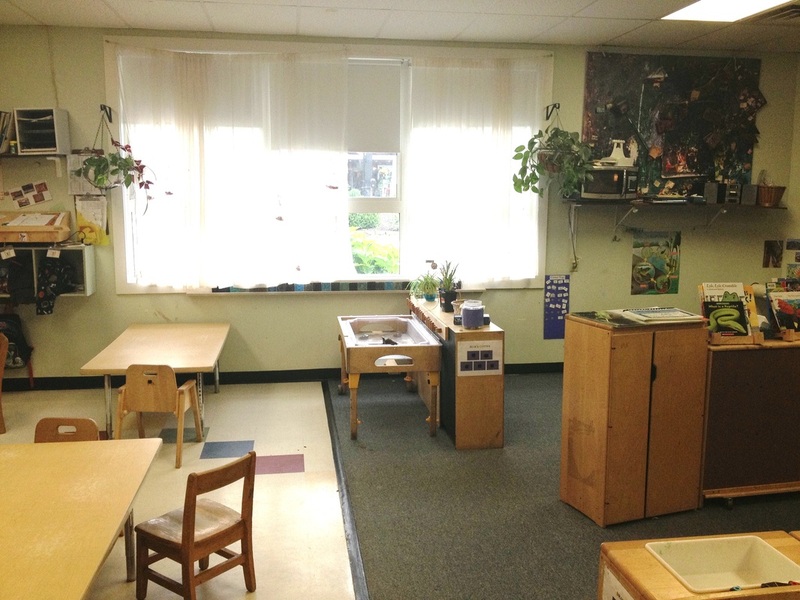 Our preschool classrooms have authentic curriculum to the children that is based upon the student's interest. We use hands on learning techniques to intrinsically motivate our students to be curious learners and researchers. We incorporate all areas of academics into our daily curriculum plans. Math, Science, Literacy and the Arts are key components of our curriculum. 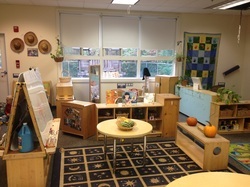 Our curriculum is aligned with NH Dept.of Education's Early Learning Standards with a focus of the children meeting the NH Kindergarten Readiness Indicators. 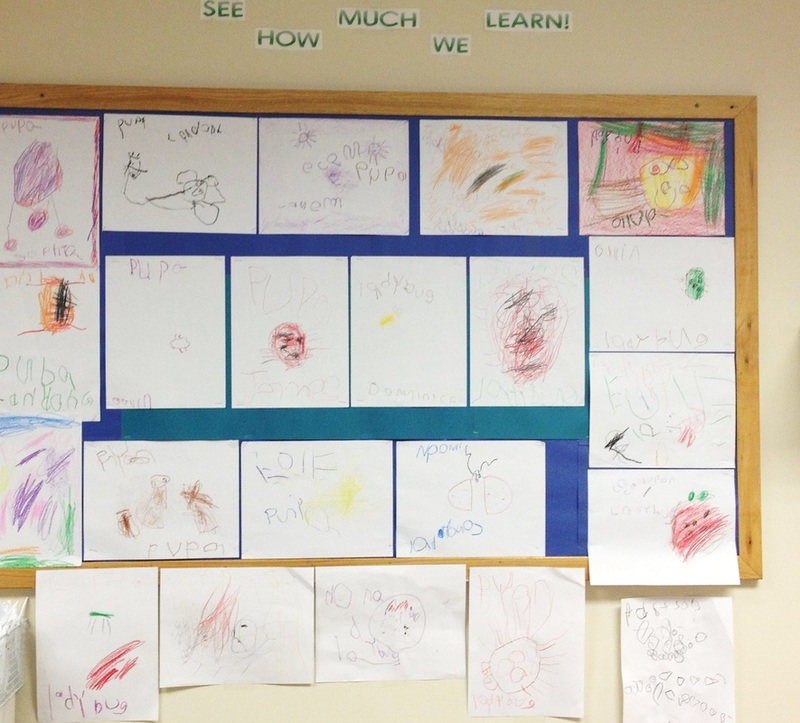 We continually observe each child and document their learning to understand the child's interests and strengths. This gives the teachers the information they need ensure they are providing activities that each child can be successful with while challenging their development. Portfolios on each child are kept to track the progress and ensure that we are meeting each child's developmental needs. 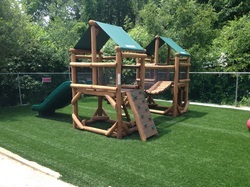 At Appleseeds we understand that this may be a child's first experience in a school setting. Our teachers not only focus on the academics, but they also focus on developing trusting relationships with each child. 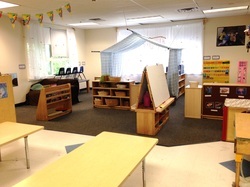 A child cannot be open to learning if they do not feel safe and secure in their environment. In each teaching team one teacher is present for the arrival of most of the children and the other teacher is present until the children leave the program at the end of the day. Communication and partnership with families is the key to a child's success. Families have the opportunity to have face to face conversations with their child's primary teachers about their child's day or development on a daily basis.